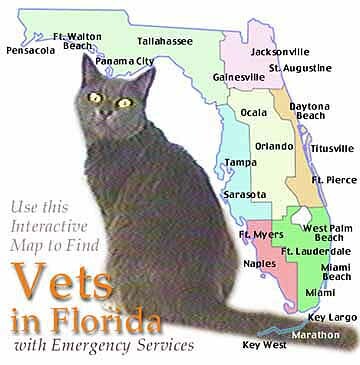 If you're traveling to the Sunshine State with an animal, be sure to print out this handy listing of emergency veterinary clinics and bring it with you . . . just in case.